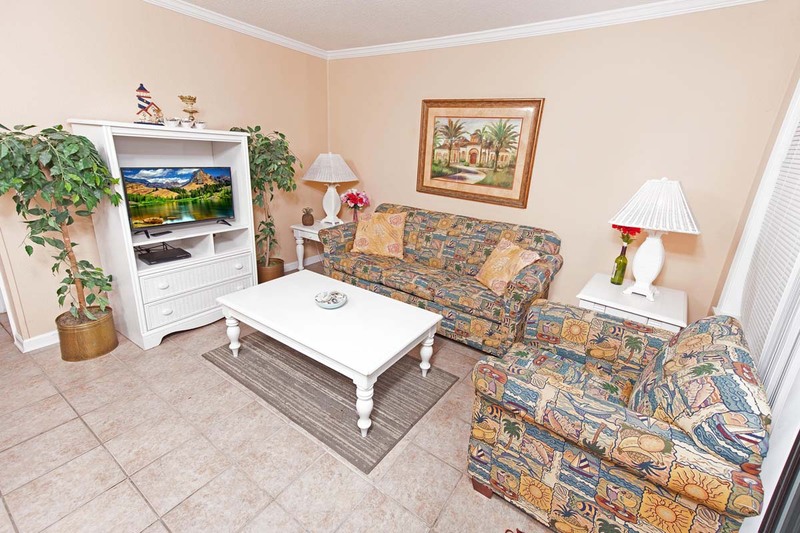 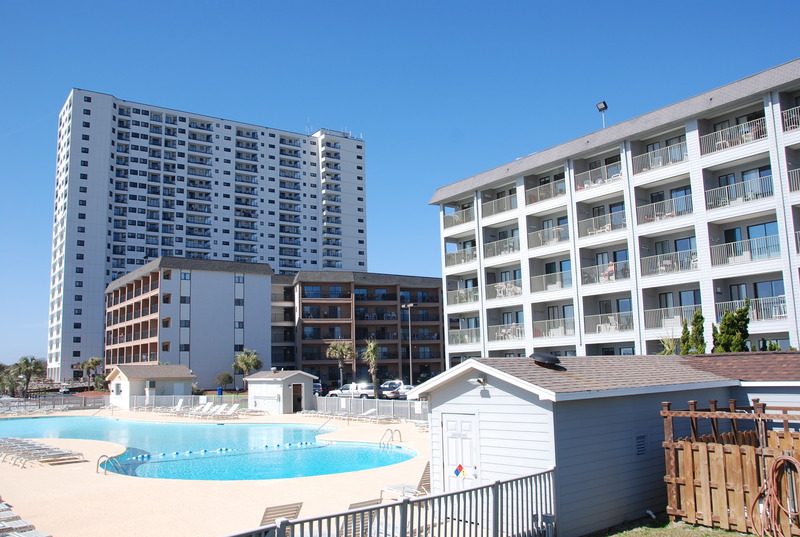 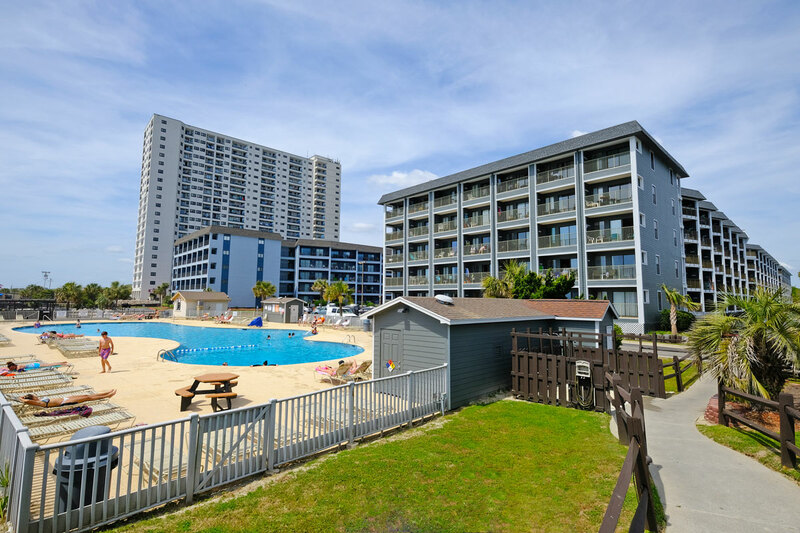 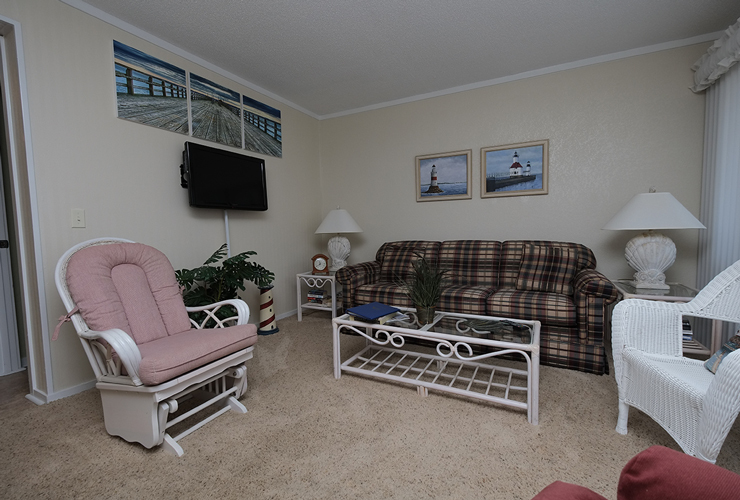 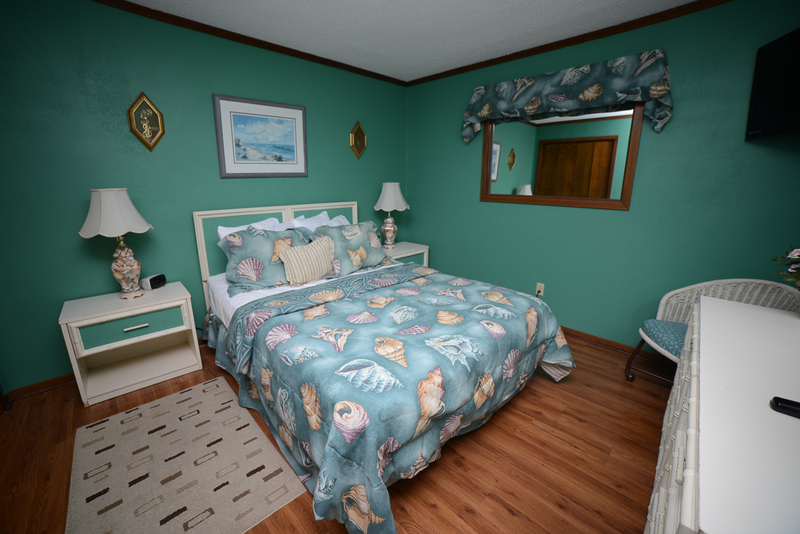 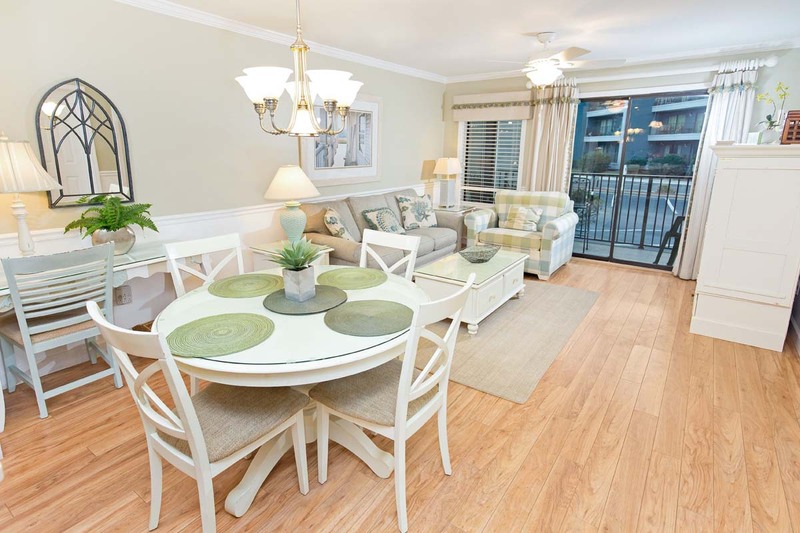 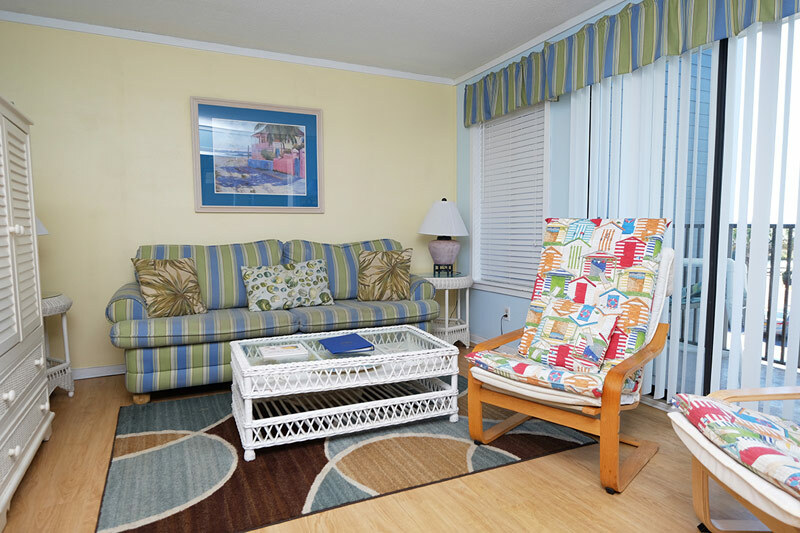 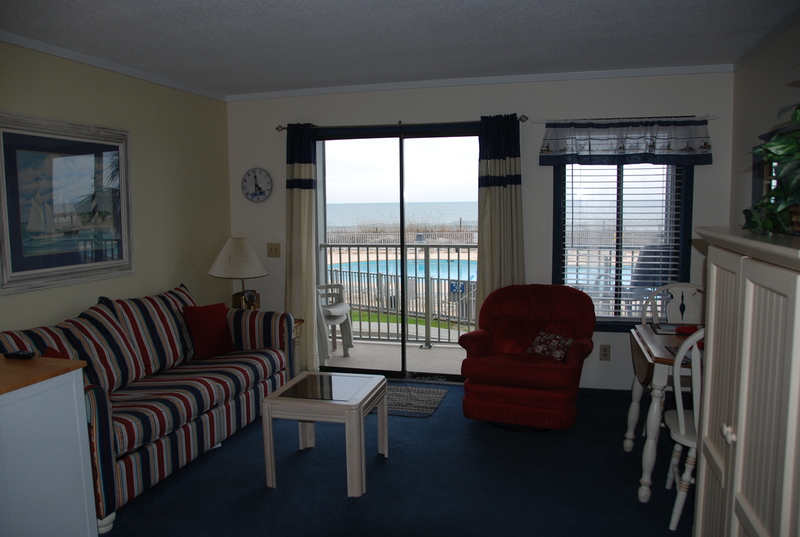 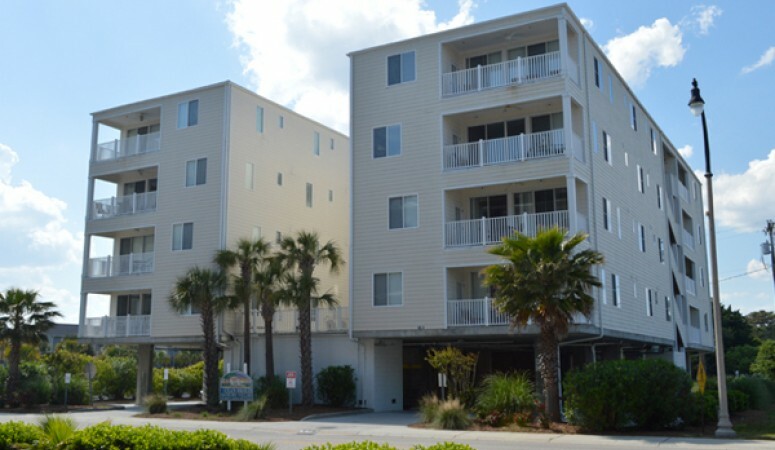 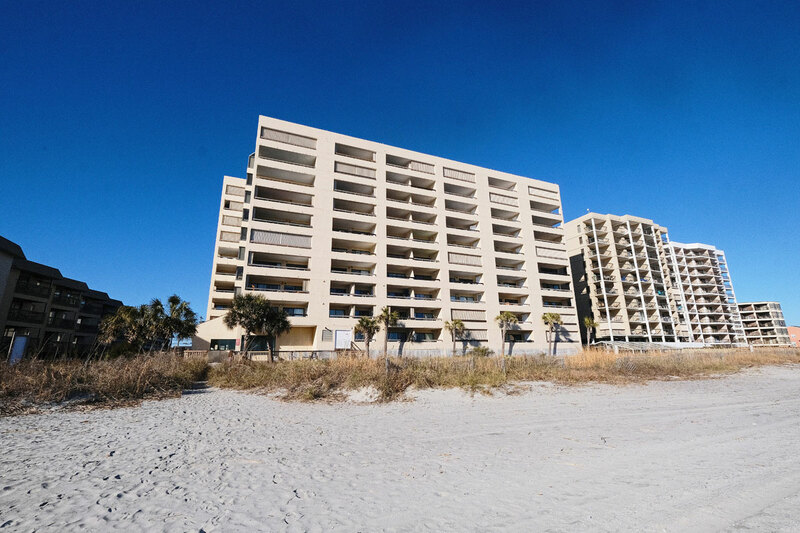 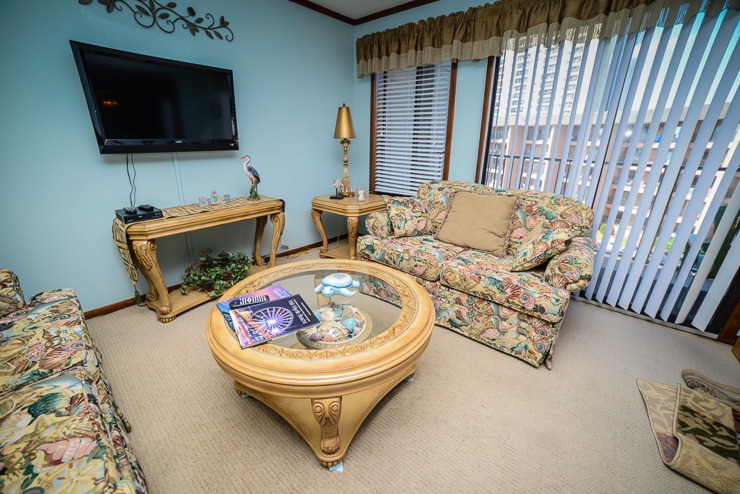 Located directly on the Myrtle Beach coast, the Ocean Pool Villas of Myrtle Beach Resort is sure to provide you with unforgettable vacation memories. 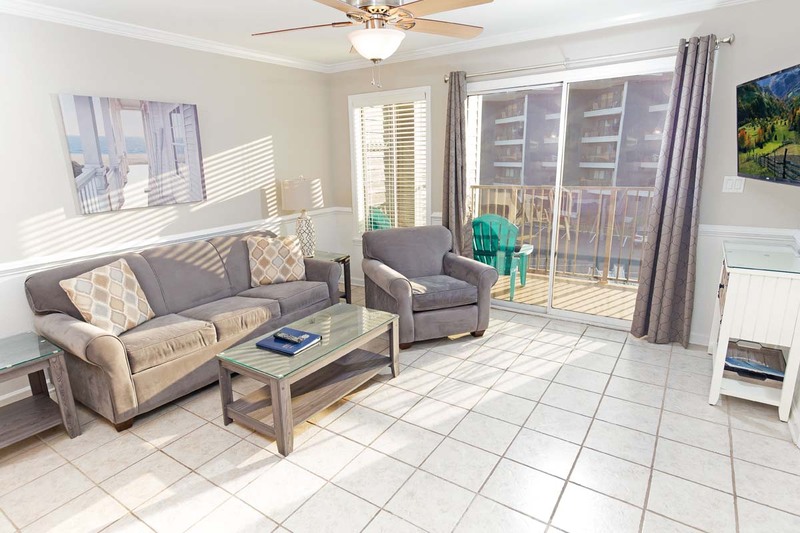 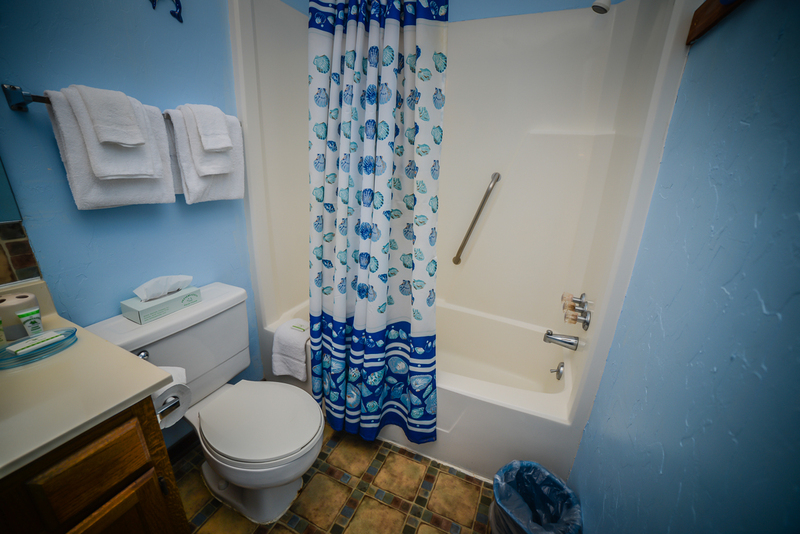 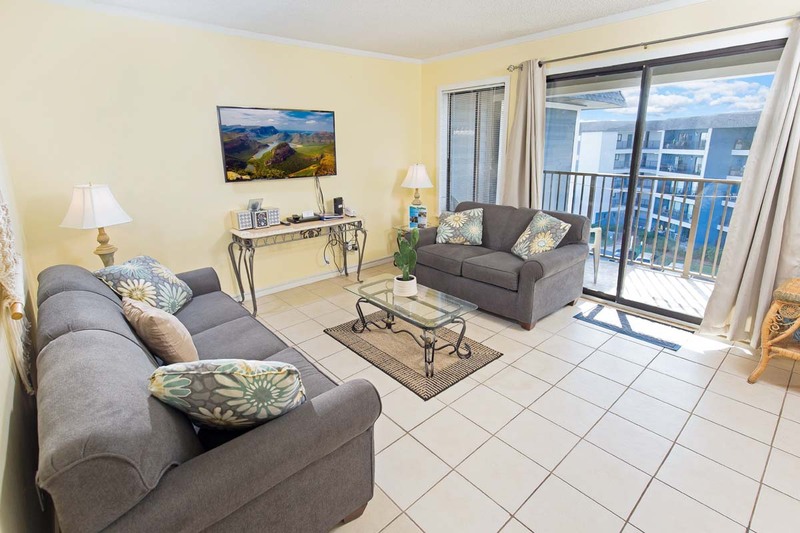 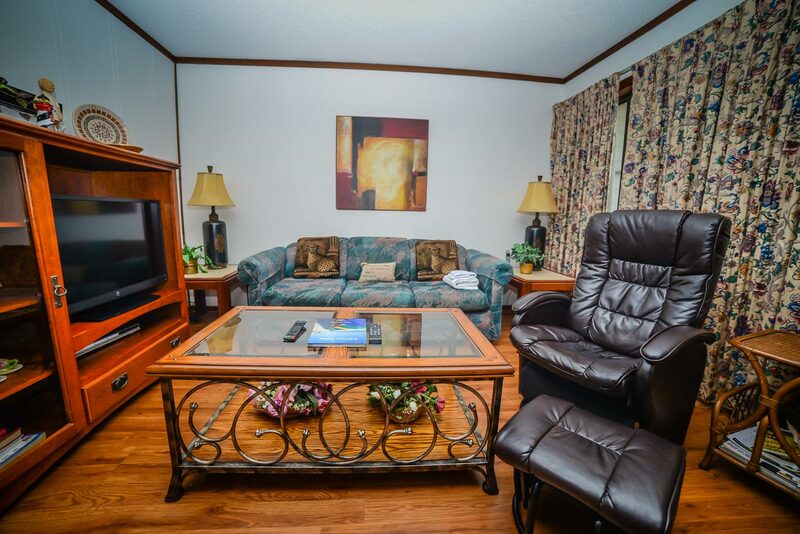 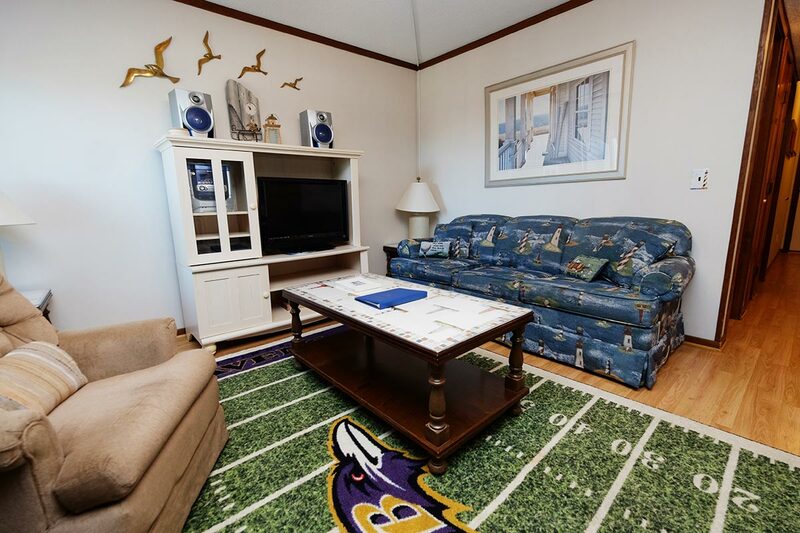 These one and two bedroom condos offer guests the convenience of home, with fully-equipped kitchens, multiple TV's with cable and complimentary WiFi. 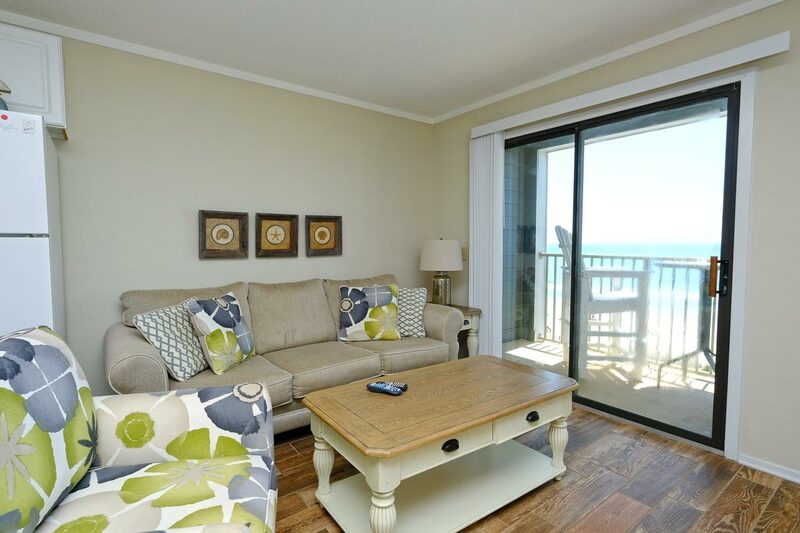 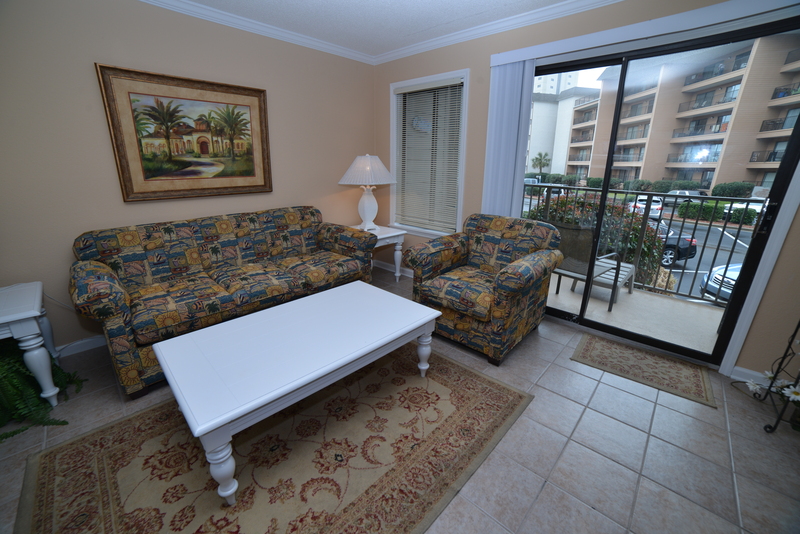 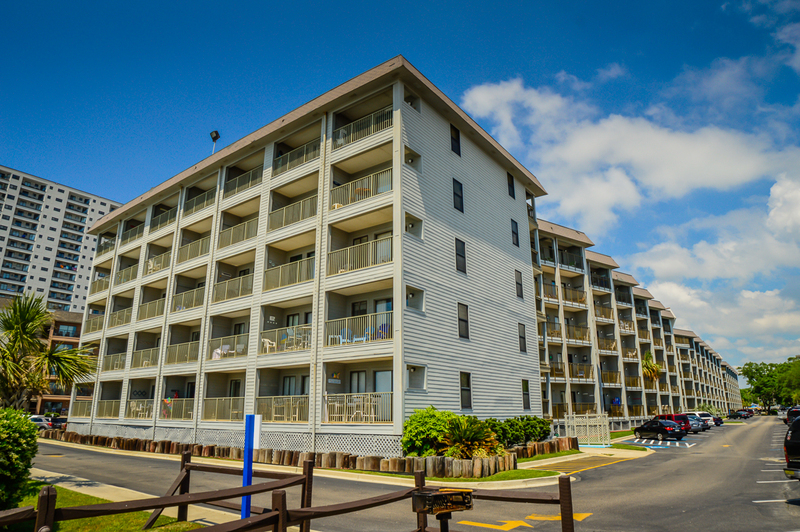 Fantastic views of the beach and the surrounding resort area are waiting off each condo's private balcony. 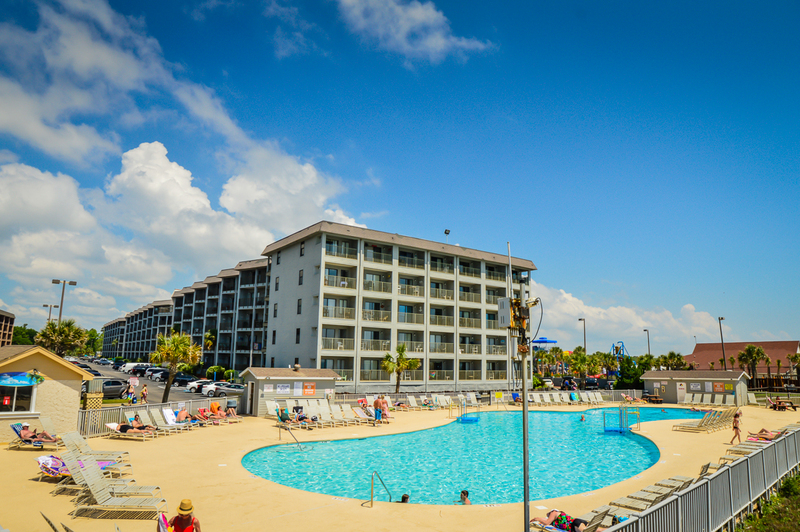 The Myrtle Beach Resort provides guests with tons of on-site amenities, including multiple indoor/outdoor pools, a huge lazy river and several Jacuzzis. 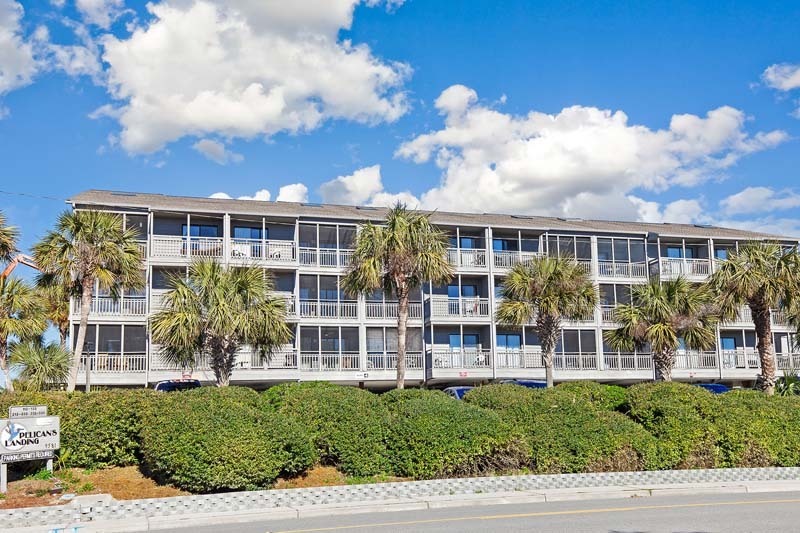 With basketball/volleyball/tennis courts, a fully-equipped fitness center and steam room, there are great recreational opportunities to be had. 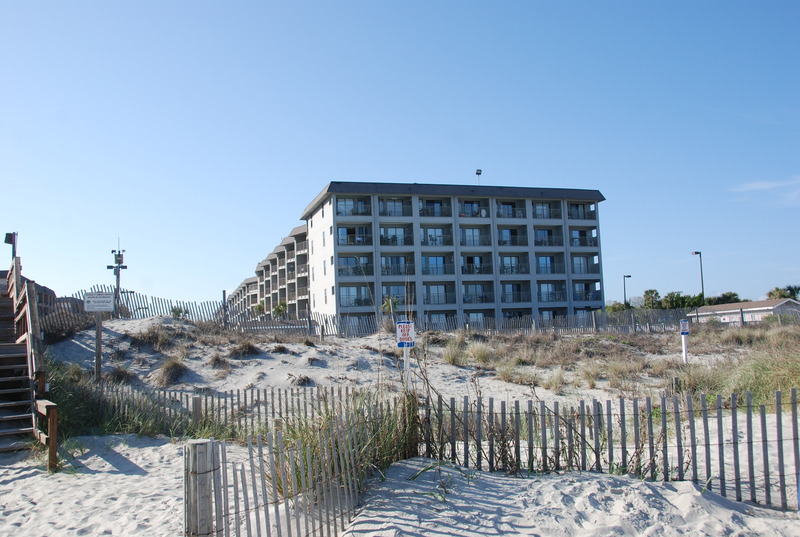 The resort also features a convenience store, game room, several snack bars (open seasonally) and an oceanfront bar and grill, ensuring great leisure options.